Excellence. Innovation. Solutions that work. 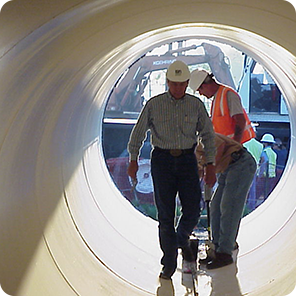 A+ Services provides engineering expertise focused on water and wastewater pipelines. A+ Services is committed to providing its clients with cost-effective solutions that work. We have the experience necessary, and the team in place, to partner with you on your next project. 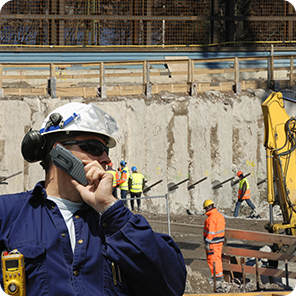 Contact us to discuss your engineering needs. When establishing Aurora Technical Services, the thought process was simple: deliver solid, innovative engineering and provide solutions that work. This approach is based on the principal engineer’s experience serving municipalities and agencies on some of the largest and most complicated water and wastewater systems in the U.S. This experience spans from California to Florida and from the Great Lakes to Texas. Major assignments completed include projects for the City of Houston, Miami-Dade Water and Sewer Department and San Francisco Public Utility Commission—some of the country’s largest water and wastewater agencies, and leaders in the industry.